My impact helps clean 40 billion hands worldwide. My impact aids the generation of 22 percent of the world's power. My impact contributes to the conservation of 171 billion gallons of water. My impact helps clean 31 billion hands worldwide. My impact influences the safe production of 25 percent of the world's processed food. My impact contributes to the conservation of 161 billion gallons of water. 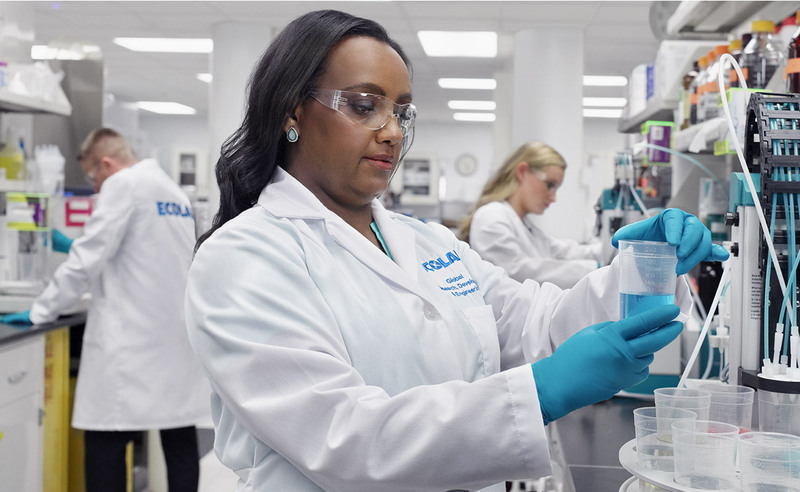 Join the Ecolab Talent Network for the latest Ecolab news and jobs near you. 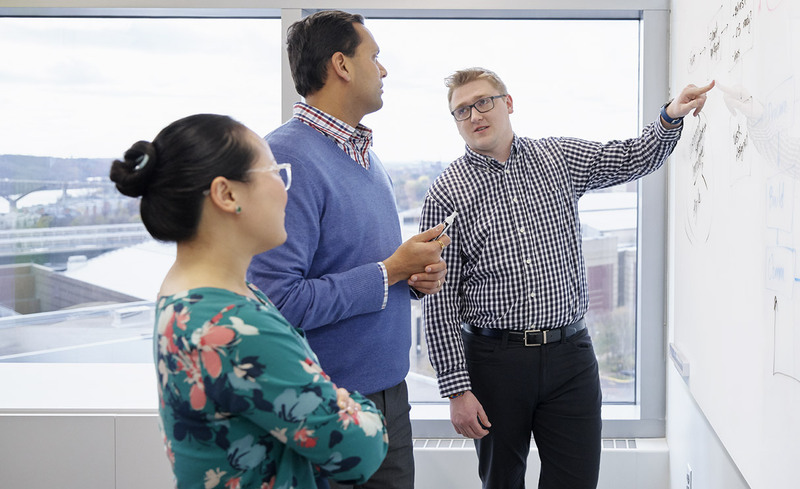 We work with purpose, reaching our goals, doing what’s right, challenging ourselves, working as a team, and valuing diverse perspectives to make a difference. We are a trusted partner at nearly three million customer locations across more than 170 countries. Every day, we are creating new opportunities around the world to help impact what matters. 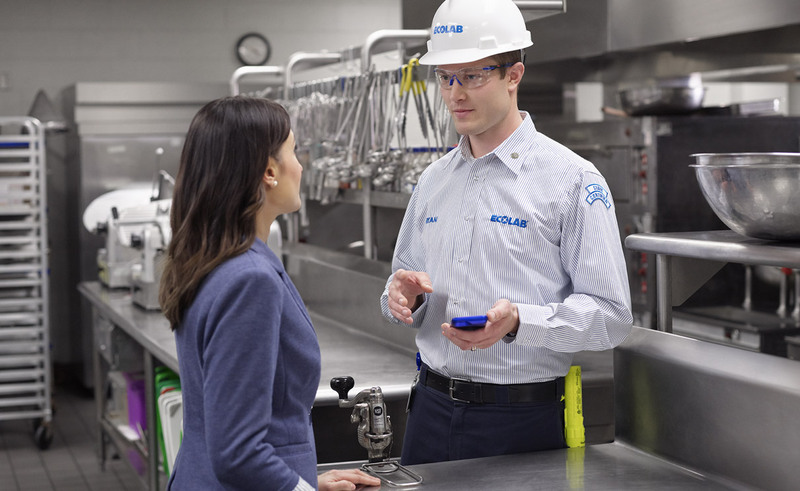 We are a trusted partner at more than one million customer locations across more than 170 countries. Every day, we are creating new opportunities around the world to help impact what matters.